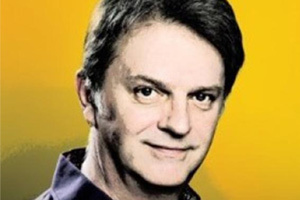 Paul Merton, Lee Simpson, Richard Vranch, Suki Webster, Mike McShane and accompanist Kirsty Newton are back on the road in 2019 to visit some of their favourite parts of the UK with another evening of mind-blowing improvisation. The collective improvisational experience embodied in the Chums is enough to stun an elephant. They flex their improvisational muscles to delight and entertain audiences in this country and abroad.